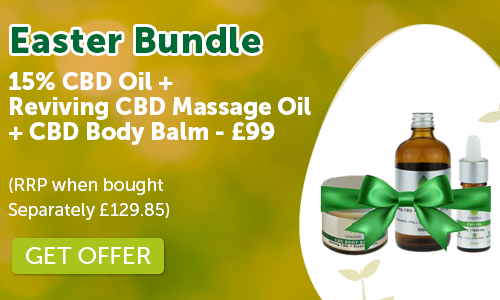 View basket “25% CBD Oil – 25% /2500mg CBD Hemp Oil 10ml” has been added to your basket. Our customers rated us excellent. What do the % Strengths of CBD Oil actually mean and are they relevant? My CBD Journey…. At last a victory over my hormones! !